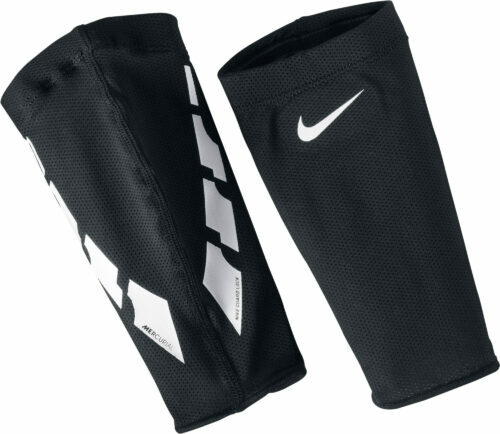 It's great that Nike continues to lead the line when it comes to soccer shin guards. 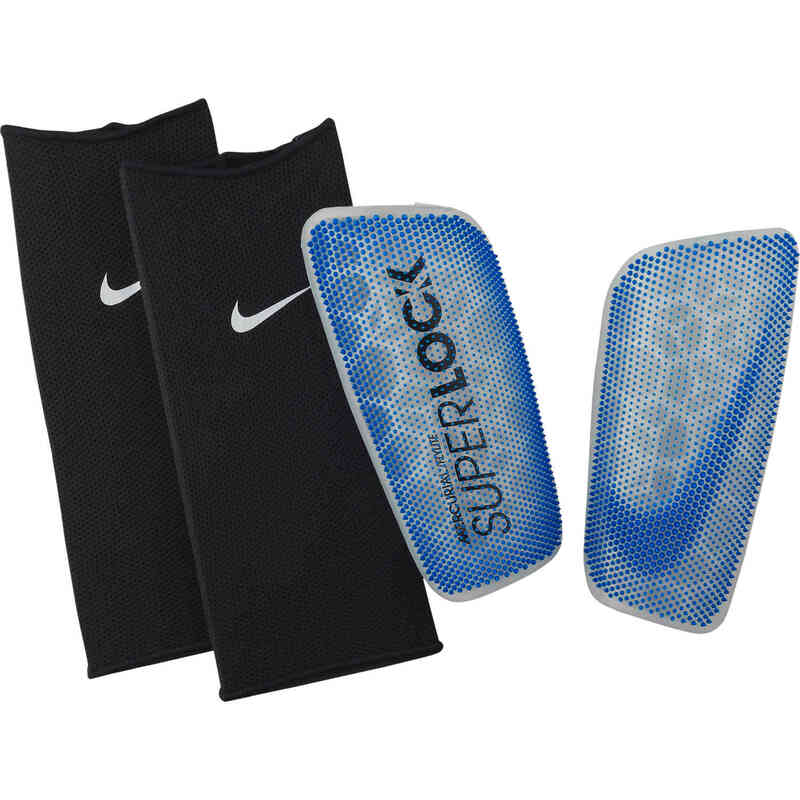 We say this because until Nike came around, there was no shinguard that matched our desire for comfort and reliability like Nike's offerings. The Merc guards have been rated as the best guards in the world for what feels like 30 years in a row. 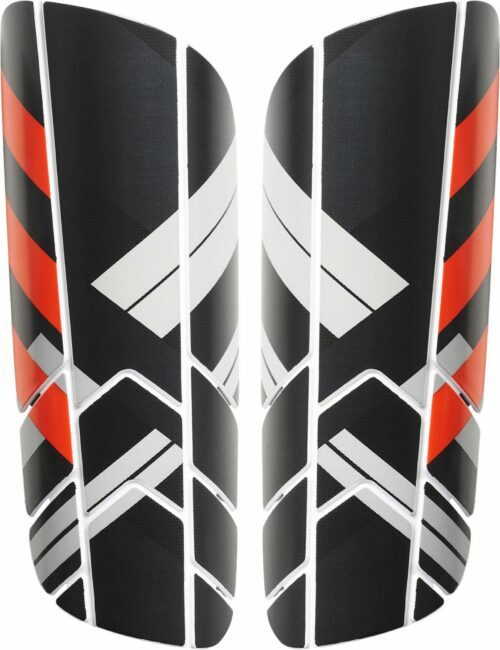 We wish we thought this design up ourselves. They capture everything we want in an essence that is unmatched! You can fly securely in the light and thin Nike Mercurial FlyLite SuperLock Shin Guards. 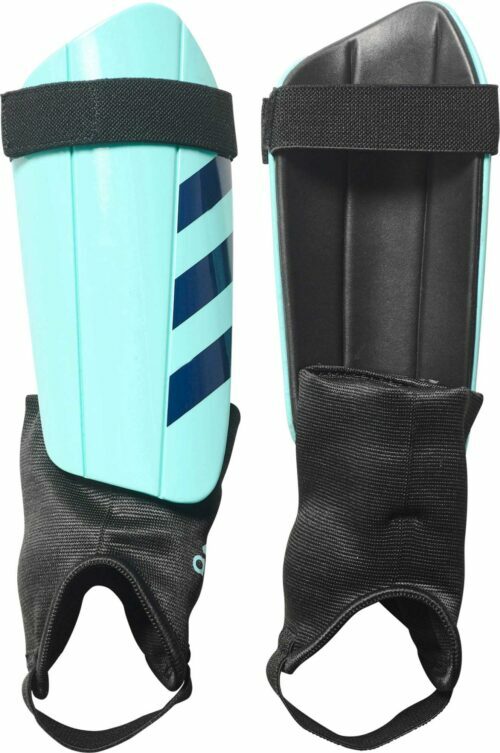 They use geometric columns and webbing to replace traditional foam. Flexible shells are thicker in the middle, while tapering at the edges, creating a fit that seems to disappear as shells curve around. 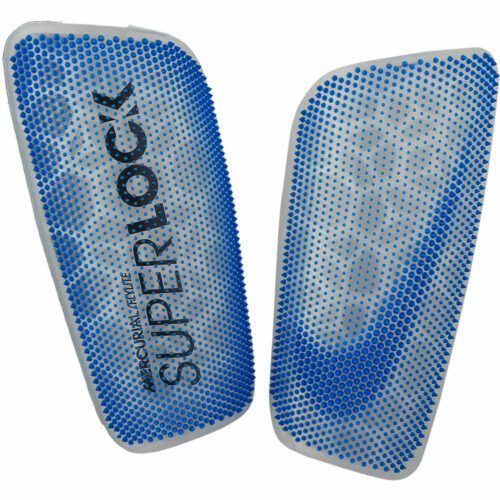 SuperLock layers spikes into sock fibers to keep guards from sliding in the heat of the match. Creativity unmatched. Beauty. Comfort. 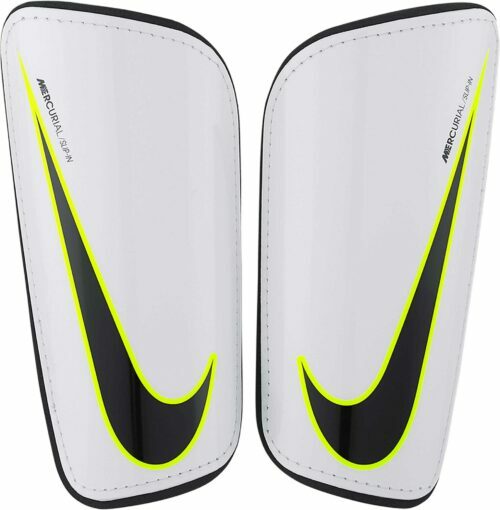 Buy these guards right now.